IS YOUR MAINSHEET BLOCK RIGGED CORRECTLY? 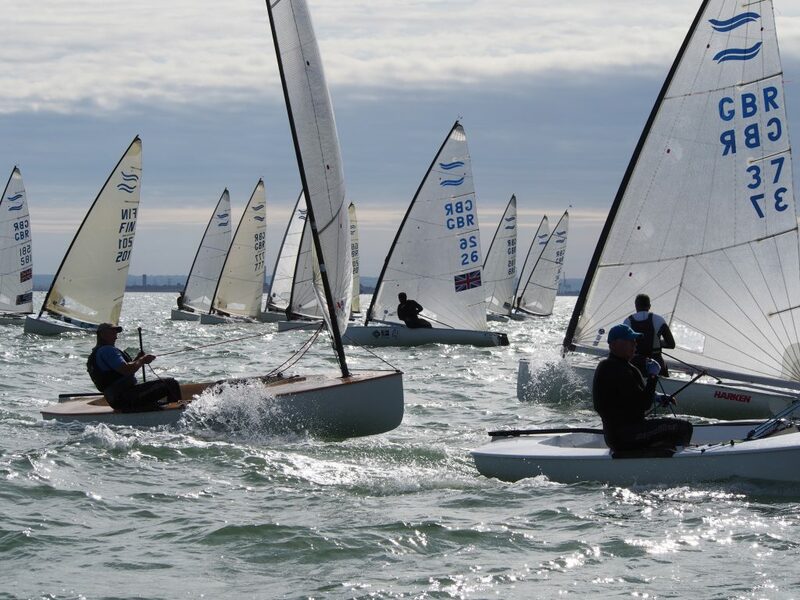 Forty five Finns gathered at sunny Southend for the 2017 National championships, 22-24th Sept – an exciting mix of every age group from under 23 tigers to the veterans and legends, plus international entries from Sweden, Finland Netherlands and Ireland. Friday’s opener was forecast to be hot and sunny with a breeze of 4-7 knots. Race Officer Alan Willis took the fleet afloat to await a steady breeze, but with a soft gradient northwesterly battling an opposing sea breeze it was always going to be a tricky call. Eventually, a course was set to the gradient breeze and the fleet started, crawling upwind to a mark under Southend pier. 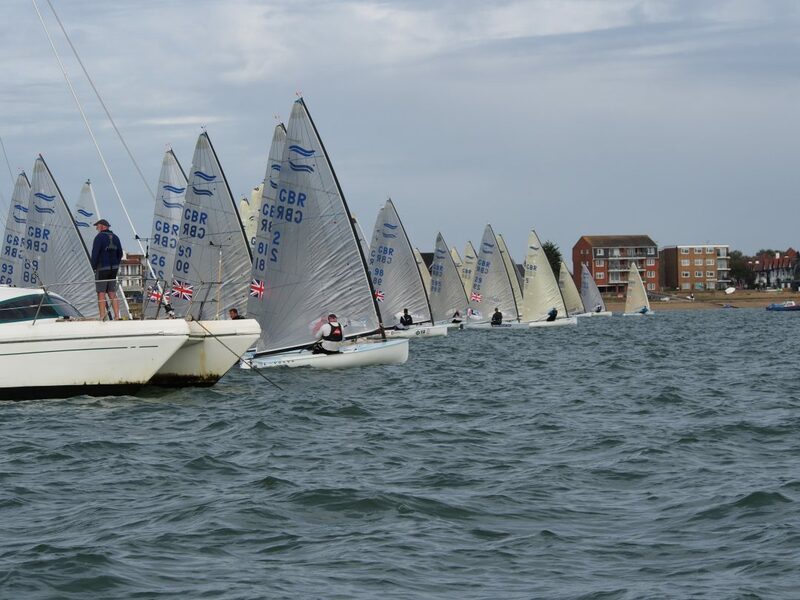 Boats that started at the pin end got out into the tide and clear air won the first leg to the windward mark, with Warsash sailor James Cole (GBR 679) rounding first ahead of Jean-Louis Simons of West Kirby SC (GBR 617). As the second half of the fleet rounded the mark the wind died and switched to the south, profiting those sailors bold enough to stand out in the tide. They picked up the light southerly breeze first to reach over the top of the rest of the fleet to round the leeward mark and reach to the finish of the thankfully shortened course. 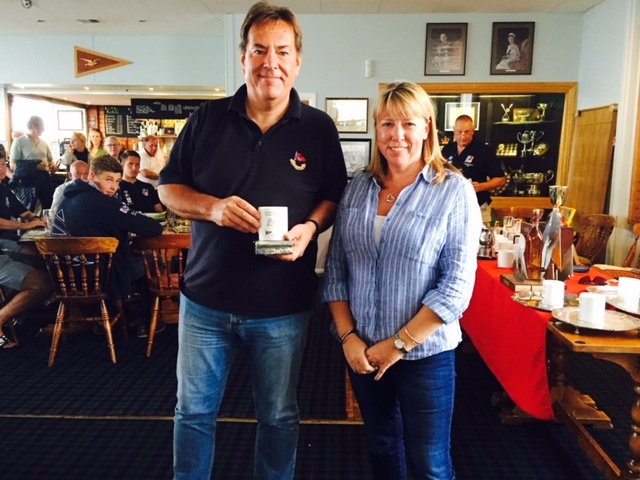 Jean-Louis took the gun with British Sailing Team’s Hector Simpson (GBR 96) taking second having sailed through the fleet but could not catch the West Kirby sailor. The shortened race did not please all but did at least get the only race possible in the bag, as the wind failed to fill in for a second race. Saturday was more promising with 8-11 knots forecast as the fleet headed out on the Thames estuary. However, a 30-degree shift just before the start made it easy for those at the pin end to lay the mark in one tack with Simon Percival (GBR 37) leading the fleet round from local ace Allen Burrell (GBR 2). Burrell pulled through to take the win in the short, 2-lap race from Pete McCoy (GBR 29) with the GAC Pindar Under 23 squad’s James Skulczuk (GBR 81) taking third. Race three saw the breeze build to 10 knots allowing flag Oscar to be raised and free pumping allowed – much to the delight of the squad sailors! Started under a black flag and with a port end bias, some boats were forced over early with the eventual race winner Pete McCoy being one. He was eventually granted redress when it was decided an early starter on port was to blame. 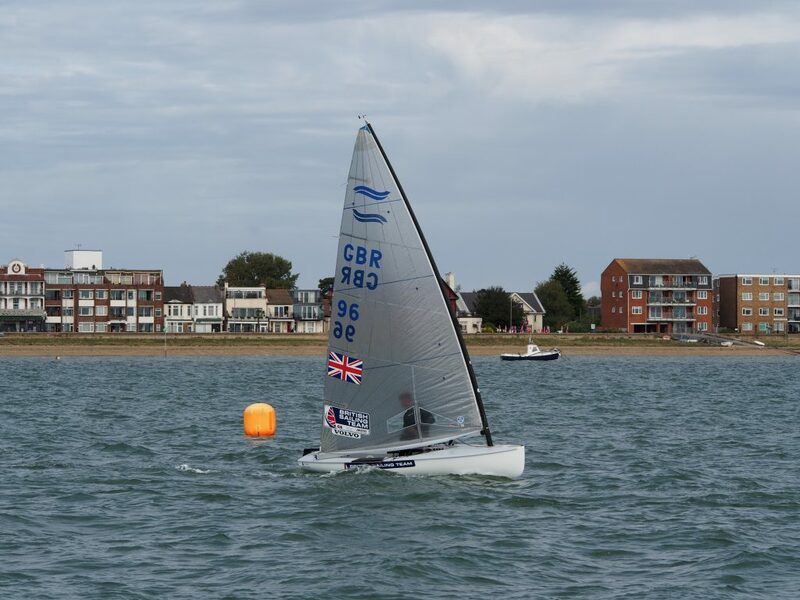 Under 23 sailors Cameron Tweedle (GBR 98), James Skulczuk and Callum Dixon (GBR 707) showed their developing pumping skills to take second to fourth spots ahead of RYA squad member Hector Simpson in 5th. The tide had turned for the fourth race that saw the leaders all arriving at the windward mark together, many over-standing. A downwind pumping fest ensued with Cameron Tweedle finally winning out from Hector Simpson and another GAC Pindar squad member Jack Arnell (GBR 28) in third and the consistent James Skulczuk fourth. The final race of the day saw the leaders switch to a starboard end start to get out into the ebb tide quickly. With three long runs against the tide the Under 23 and squad sailors should their athleticism to pull out a distinct gap ahead of the Masters sailors. 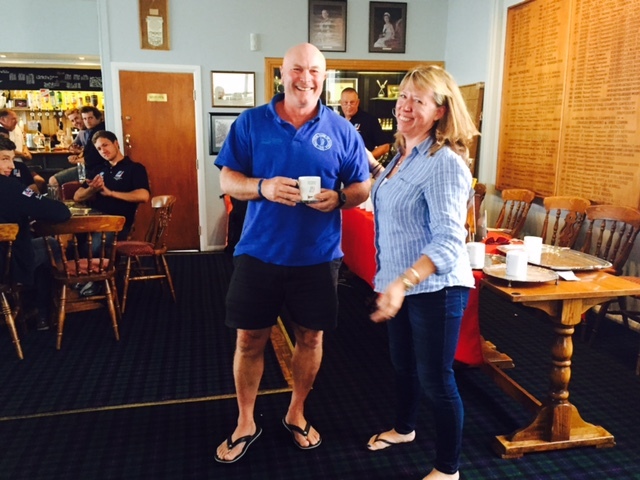 A couple of notable exceptions were Simon Percival who managed a creditable 6th and Lawrence Crispin sailing John Greenwood’s GBR 5. Crispin, a past Laser World and European champion was making his first foray back into competitive Finn sailing since the 1988 Olympic trials and looked to have lost little of his skill and passion for the boat. 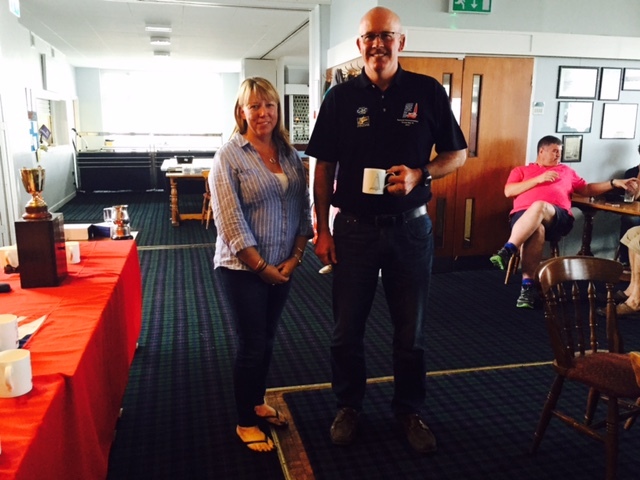 Saturday evening was spent first at the AGM were members heard of the classes growing membership and great progress of the Under 23 programme and later at a excellent championship dinner served at Thorpe Bay YC. 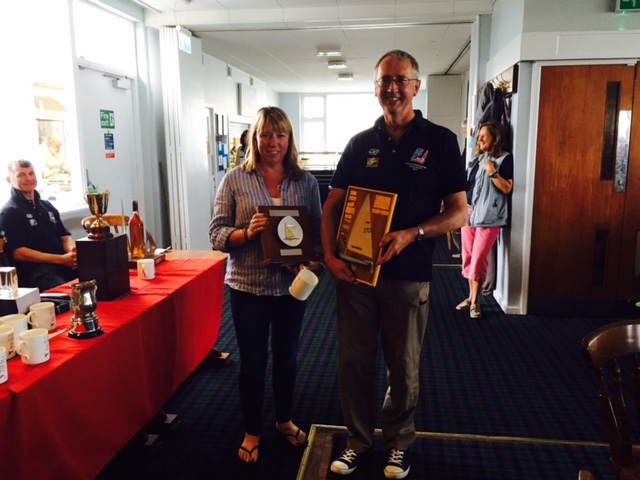 The members honored retiring Membership Secretary Steve Sampson with a half model of the Finn and Giles Scott with honorary members hip of the BFA for his achivements in winning a gold medal in Rio in 2016. 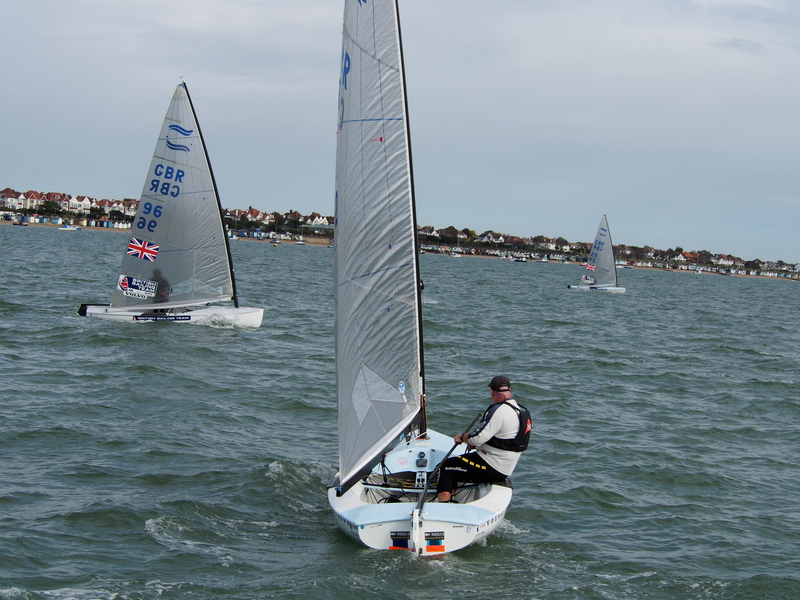 Sunday delivered the highlight of the championship, 15-18 knots, 3 long laps and Thorpe Bay’s infamous short chop wave conditions. 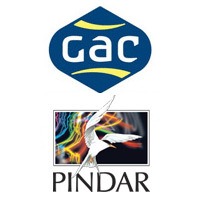 Again the GAC Pindar and British Sailing Team sailors showed their worth, with Pete McCoy taking the gun in race 6 with the next 5 places all going to the Under 23 lads. The same was true in the final race, with the rest of the fleet getting a grandstand view of how exactly to stand up and ‘drop-pump’ in 18 knots as they guys flew past downwind. 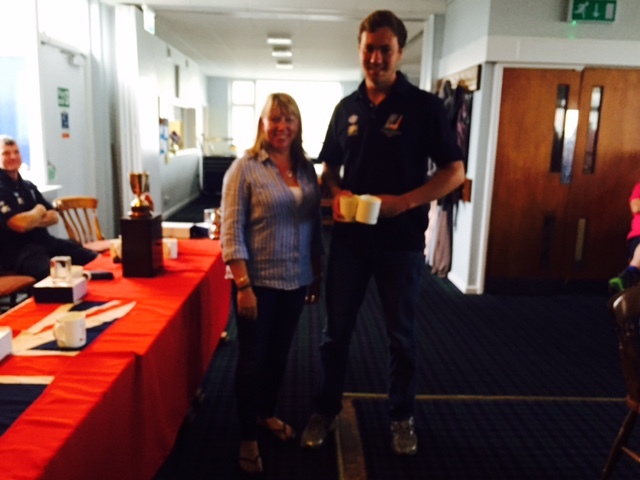 Closest to the ‘pro sailors’ was again Simon Percival in Race 6 and Allen Burrell in Race 7 – proving there is life in the old Masters yet! Kristian Sjoberg, (FIN 201), another international Finn campaigner returning to the fleet also showed he could keep pace with the new generation, never finishing outside the first 12 to take 7th spot. 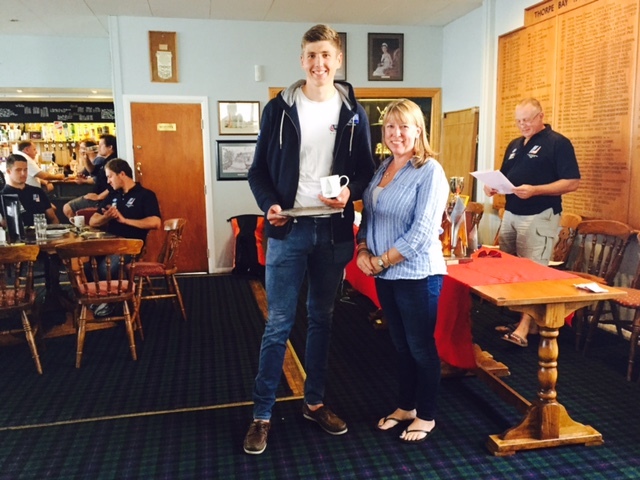 Overall Hector Simpson proved a clear winner, discarding a 5th to record a low score of just 14 points. Second to fourth was separated by only a single point – highlighting the quality and competition between the members of the Under 23 group. 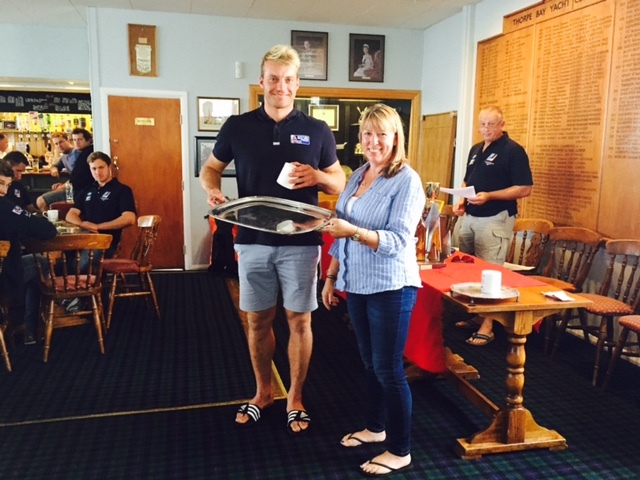 At the prize giving the Sunday Times Gold Cup was awarded to Hector Simpson, adding his name to the prestigious list of previous British Finn National Champions. 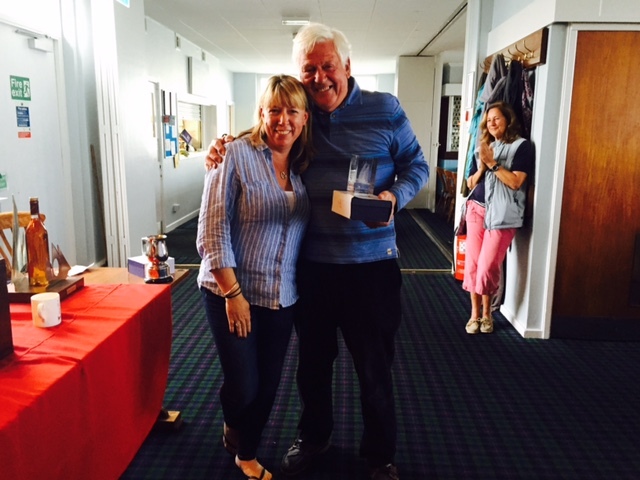 There were prizes for age category, Legend winner Howard Sellars (GBR 777) from Warsash was also presented with the Till –Torrance Trophy, in memory of two popular characters in the fleet who passed away in during the year. Photo gallery from Steve Sampson here.